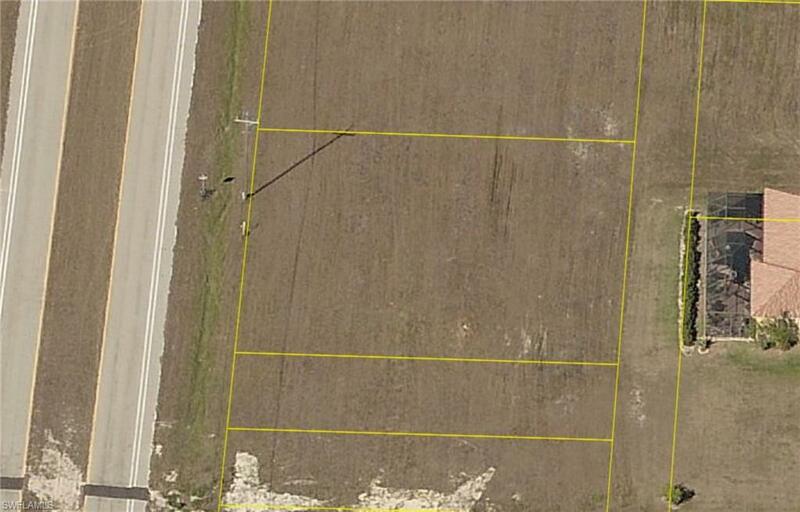 Triple lot located on Tropicana Parkway. 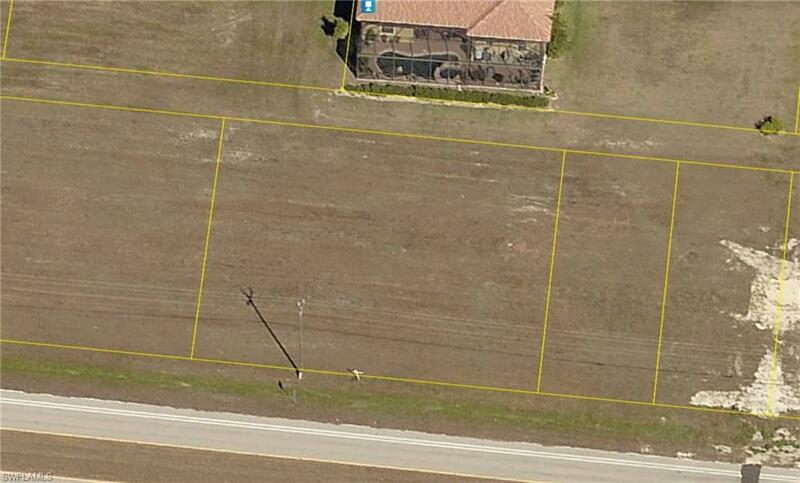 Build your dream home on this amazing home site. Located close to Burnt Store Rd and Yucatan Parkway. Many new homes being built in the area. Drive by and see this home site.